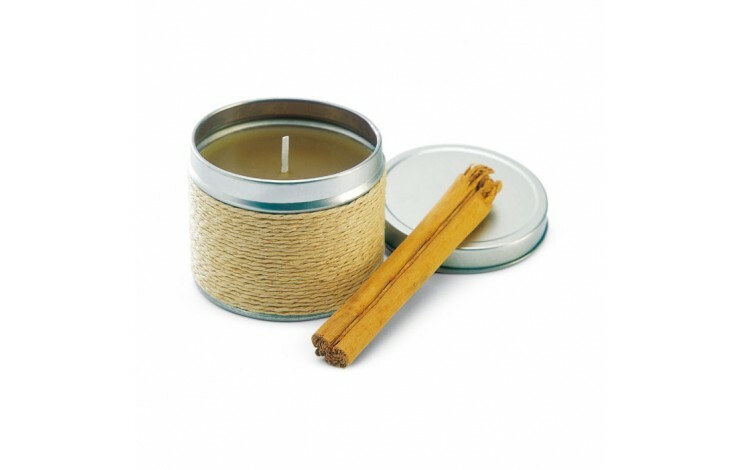 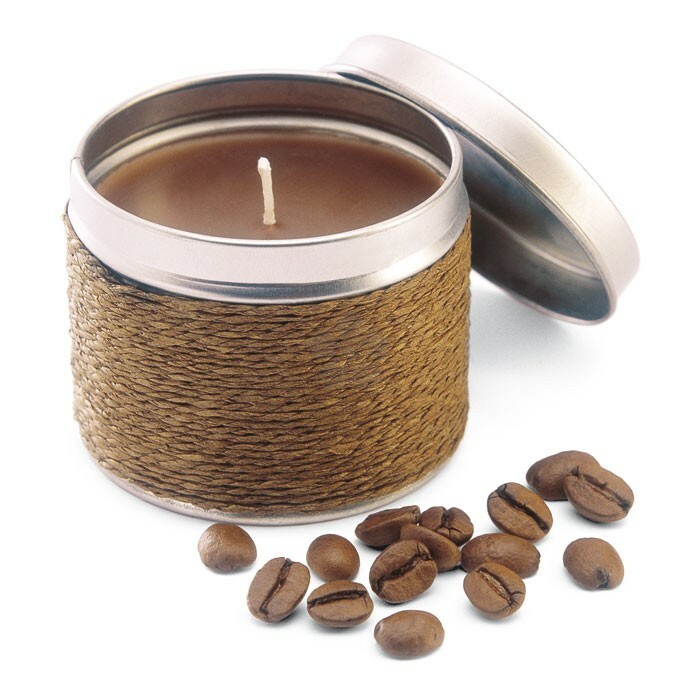 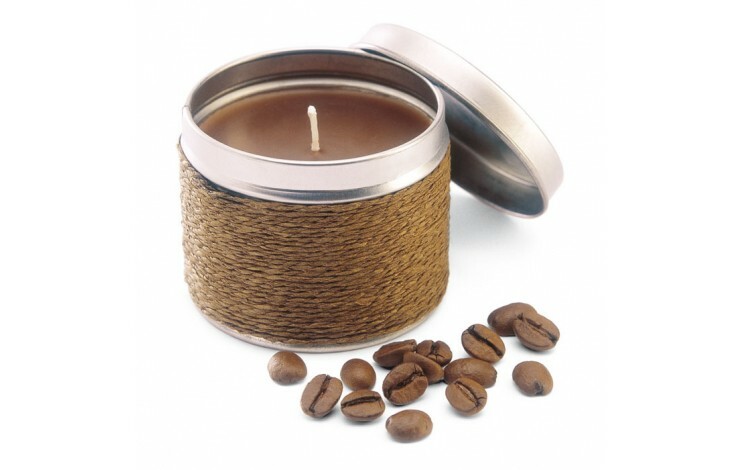 Lighten up any room with our scented Candle. 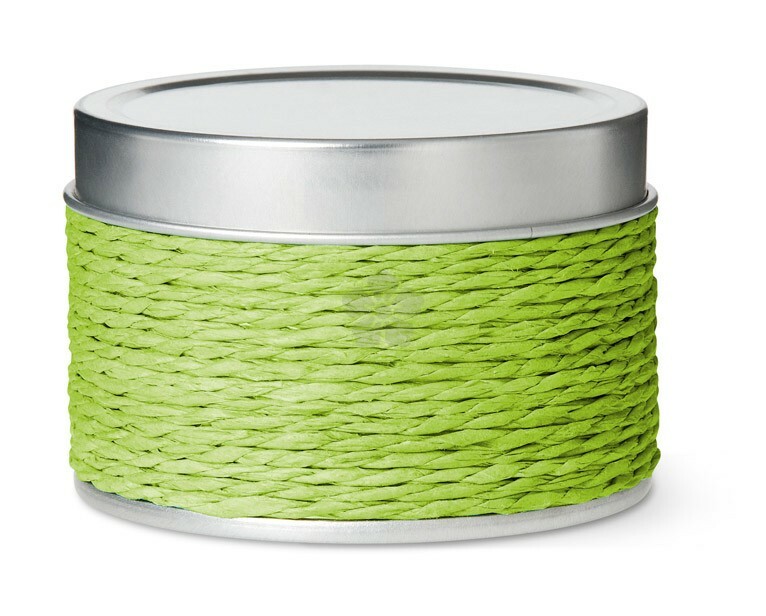 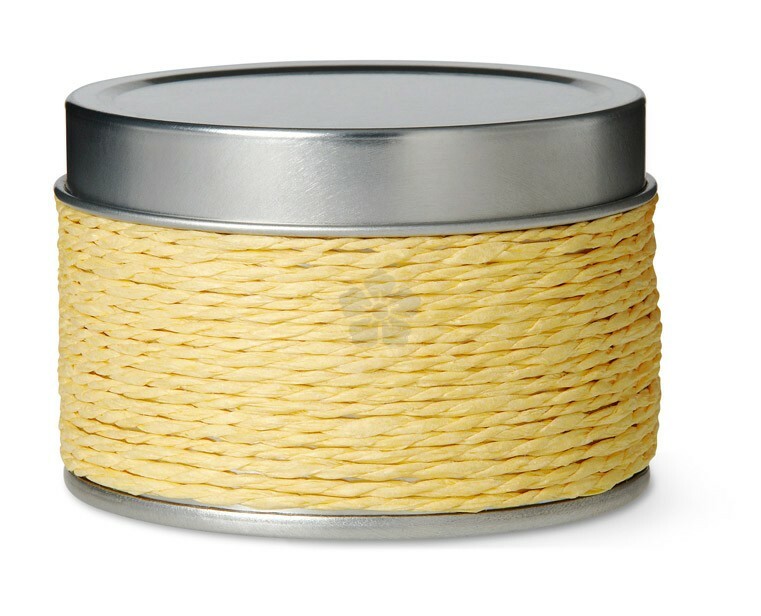 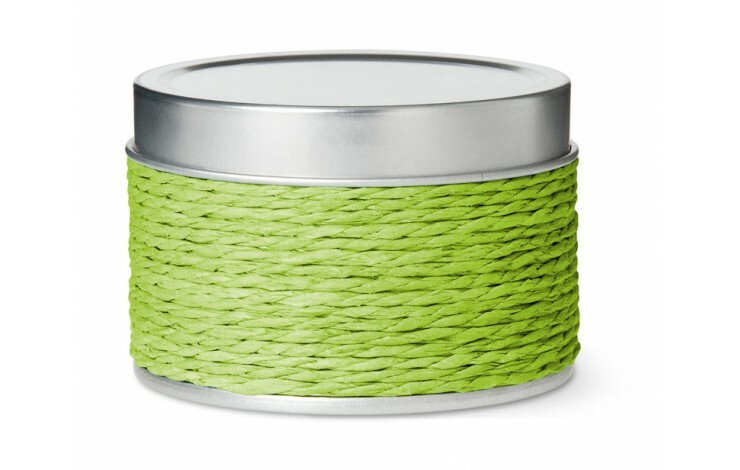 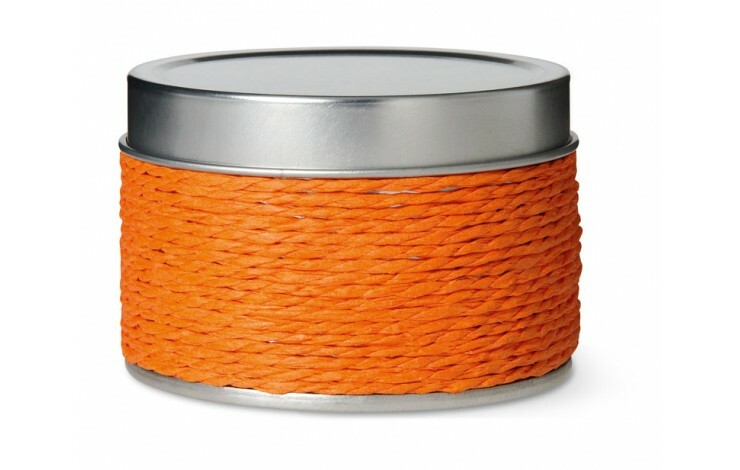 Supplied in a colour coordinated cord covered tin this product is personalised with your design directly to the tin lid. 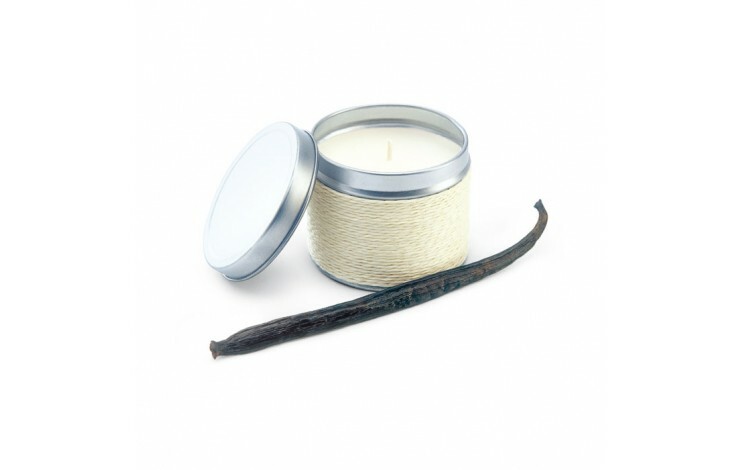 Available in vanilla, coffee, cinnamon, orange, apple and lemon. 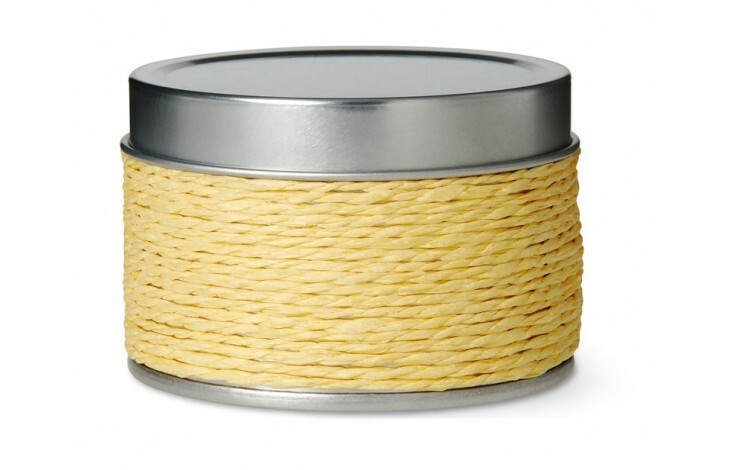 Available in 6 different fragrances. 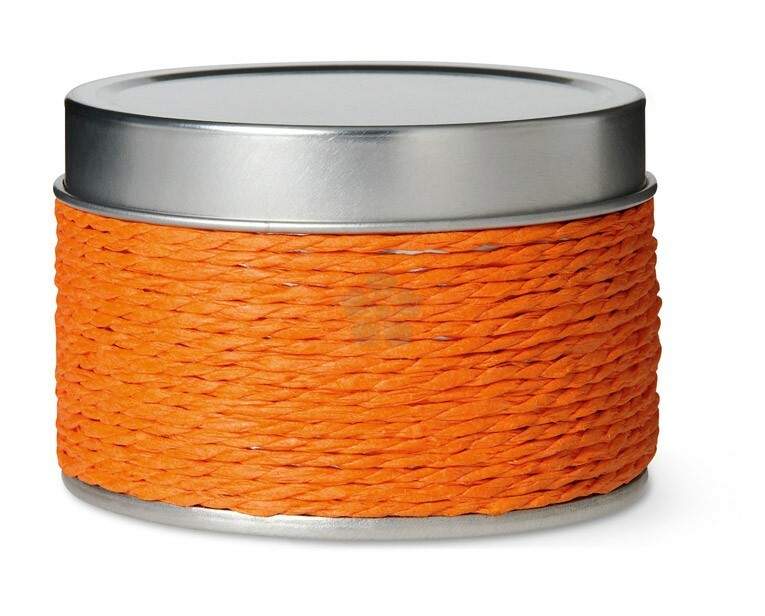 Supplied in colour coordinated tin. 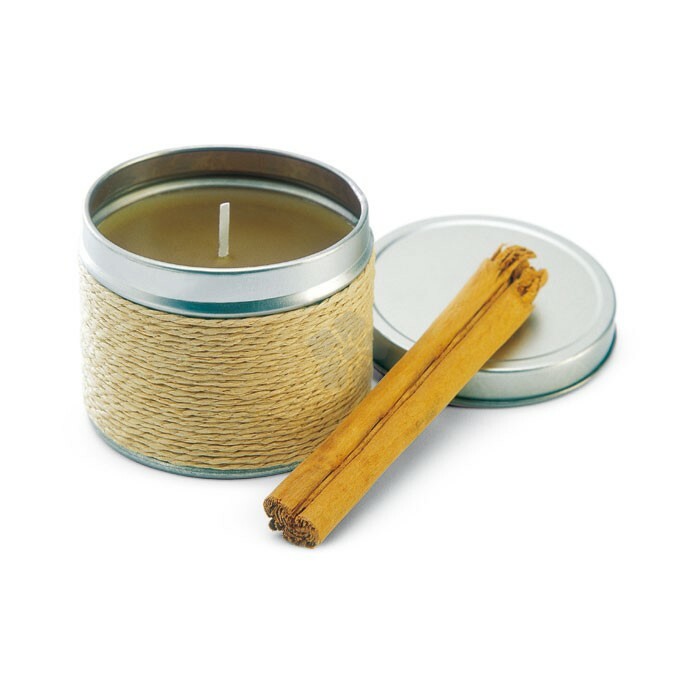 Lightens and freshens any room!